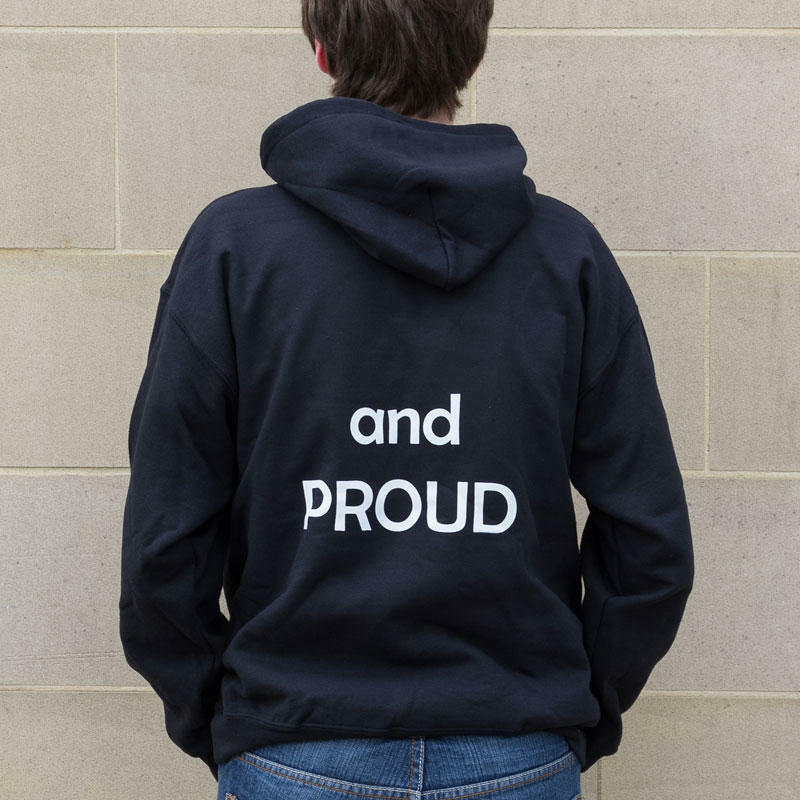 A thick and warm hoodie with the wording 'SCOUT' on the front, 'and PROUD' on the reverse, printed in white. 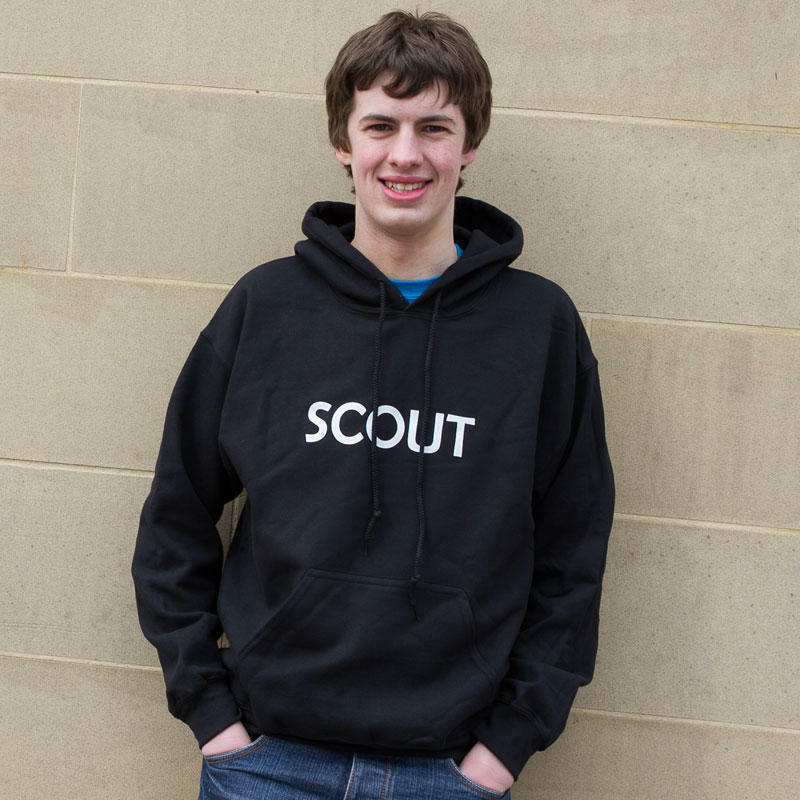 Quoted as, "one of the warmest and cosiest hoodies" - perfect for camping! Available in sizes S - 2XL, please select the size required from the dropdown menu. 50% Cotton, 50% Polyester 325gsm. Select... S - 34/36" M - 38/40" L - 42/44" XL - 46/48" 2XL - 50/52"